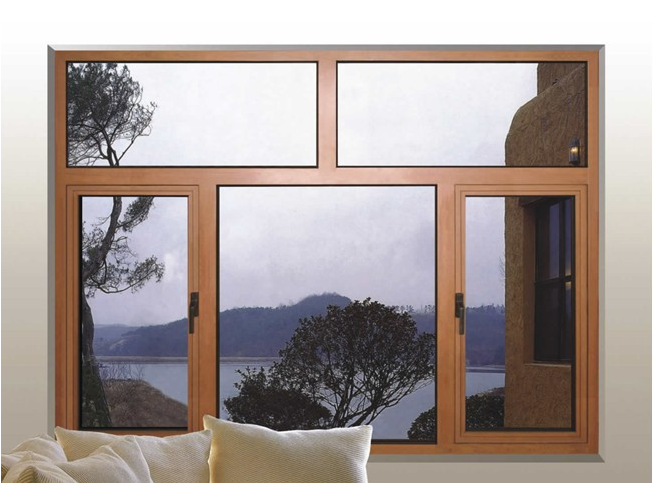 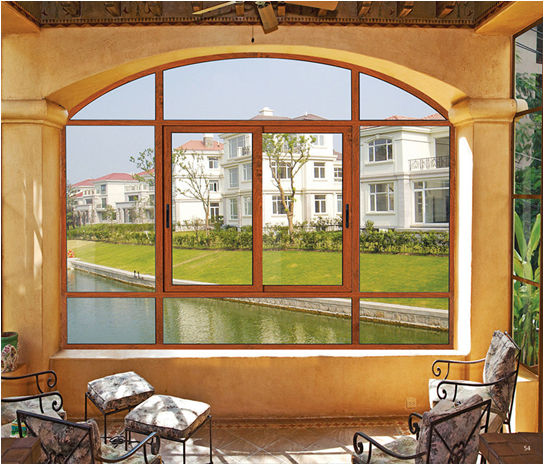 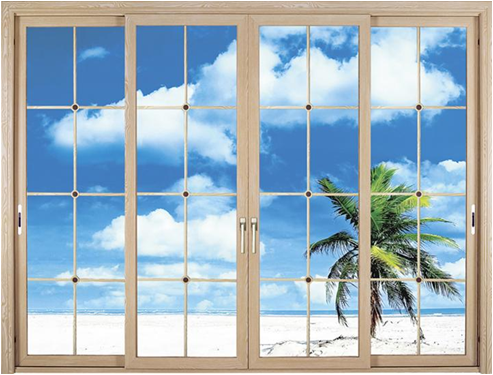 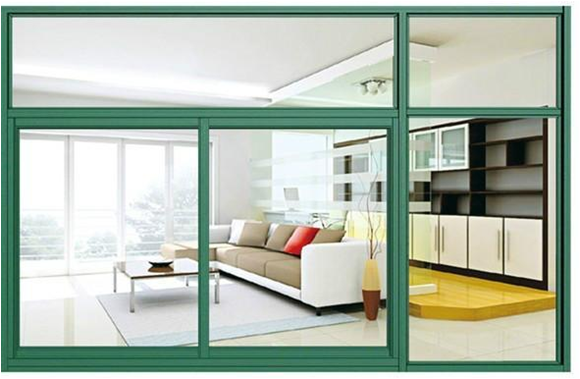 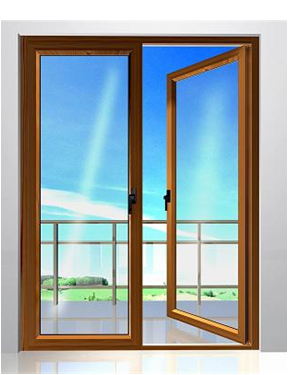 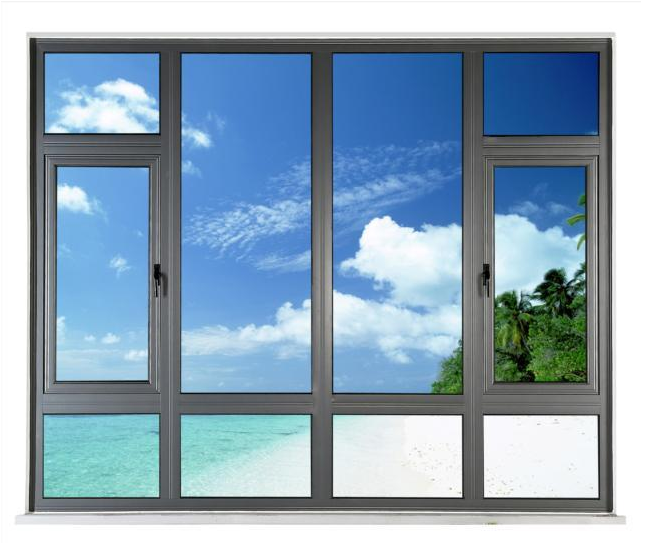 Aluminum doors & windows, with sliding and casement good quality and reasonable price. 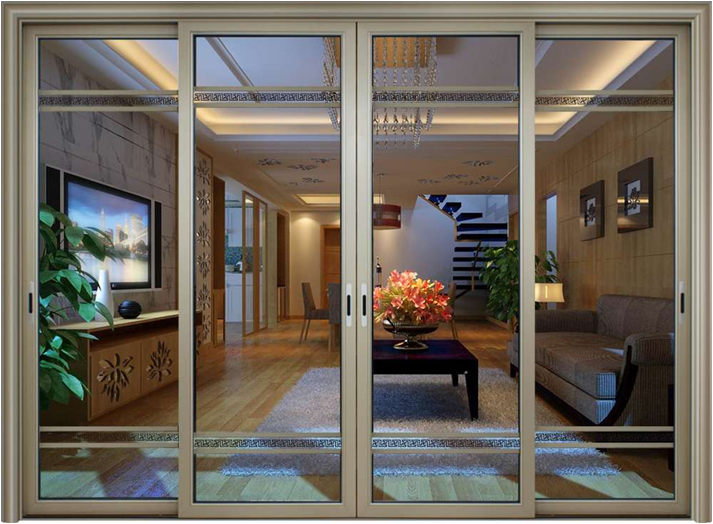 © 2017 Well & Able Holdings Pte Ltd. 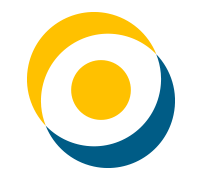 This website contains copyrighted materials. 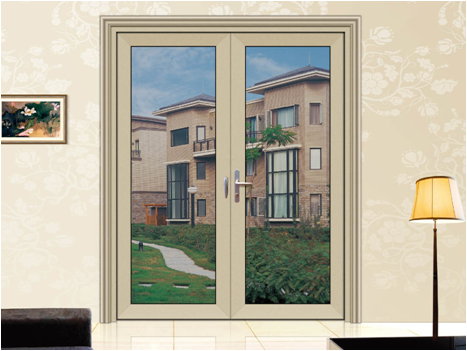 All rights are reserved for and by the client, artist and/or Well & Able Holdings Pte Ltd. Materials may not be altered or republished in any way without expressed, advanced written permission from Well & Able Holdings Pte Ltd. All logos, works-for-hire and official artworks are the property of their respective organizations.